For the past six months,Wing Sum Tang has battled Virgin Mobile over $2,400 in wireless charges she never racked up. In fact, she has never even been a customer with Virgin, a wireless provider owned by Bell. But someone opened an account in the name “Wing Tang,” and Virgin targeted Tang when the charges went unpaid. From the outset, Tang, a Toronto-area family physician, has contended she’s a victim of identity theft. Although she filed a police report and provided Virgin with documents to prove her innocence, the Bell subsidiary continued to demand its money. Tang said Virgin even sent a collection agency after her. 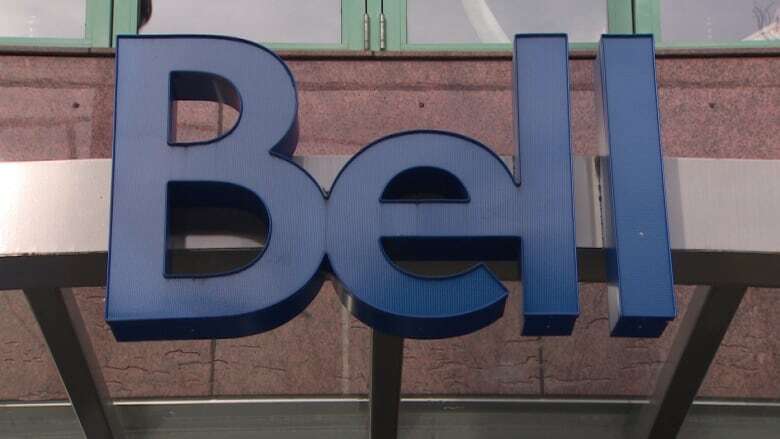 After CBC News reached out to Bell this week, the telco offered Tang an apology. Bell stated that it has now concluded she isn’t responsible for the charges and that this appears to be a case of “mistaken identity” in a fraud case. Tang says she’s relieved, but is still upset over the time she spent trying to clear her name. Tang’s saga began in early October when she received a mailed letter from Virgin stating that a charge of $148 was past due on her account. 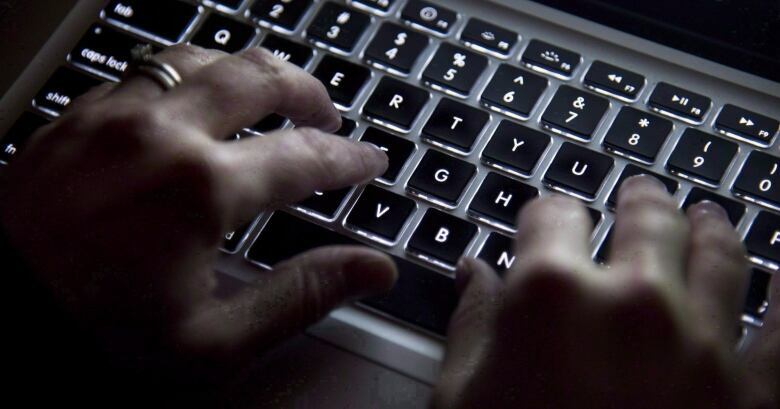 She contacted Virgin Mobile’s fraud department and provided evidence she wasn’t behind the account. This included documents showing that she has a wireless plan with Rogers and that personal information Virgin had for her was wrong. Tang said she also told Virgin about an incident in July she believes is related. In that case, someone opened an account with Freedom Mobile using her name and ran up a big bill. Within three weeks, Freedom had determined the account was fraudulent and that she wasn’t responsible for the charges. Following her conversation with Virgin, Tang waited for news about her current case. Instead, about three weeks later she received another letter, this time demanding a payment of $2,400. Virgin said if she didn’t pay “immediately,” her account would be sent to a collection agency. Tang said she called Virgin and learned that its fraud department had determined no fraud had occurred and the charges she faced were valid. Tang turned to the Toronto police, who are still investigating her case. 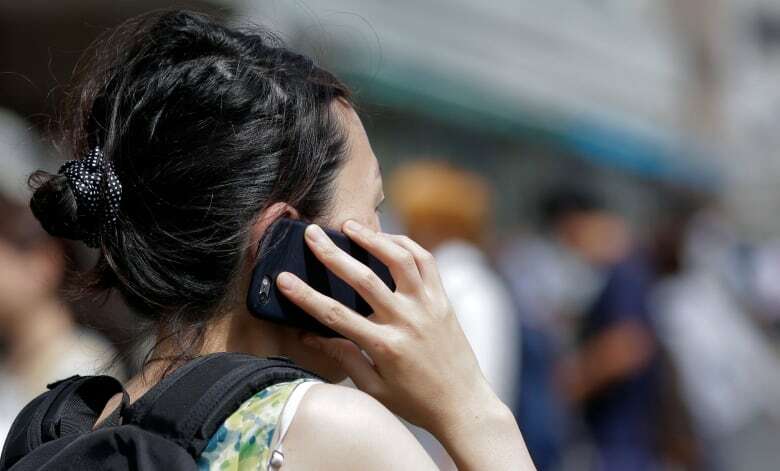 She also filed a complaint with the Commission for Complaints for Telecom-Television Services (CCTS), an industry group that rules on consumer telecom disputes. According to submitted documents, Virgin told the CCTS the matter had been “resolved” — with Tang still owing $2,400. “Virgin Mobile [is] persisting and persisting and persisting despite all the steps that I have taken,” she said. Frustrated by the situation, her husband, Ravi Khindri sent a complaint to Virgin’s executive office last week. He condemned the wireless provider for how it has handled the case and insisted that it cancel the charges. Virgin declined. Bell said it now knows enough about the wireless account in question to exonerate Tang. “We’ve had the opportunity to continue our investigation into this very complicated case,” said spokesperson Jacqueline Michelis in an email to CBC News. She said the account was set up in August 2017 by a “Wing Tang” and that there was no indication of fraudulent activity until this past September when big charges were racked up for overseas calls and the phone bill went unpaid. Michelis said Bell now realizes it was targeting the wrong person. She said the investigation will continue.